San Vigilio, a paradise for the lovers of nature, sports and culture. 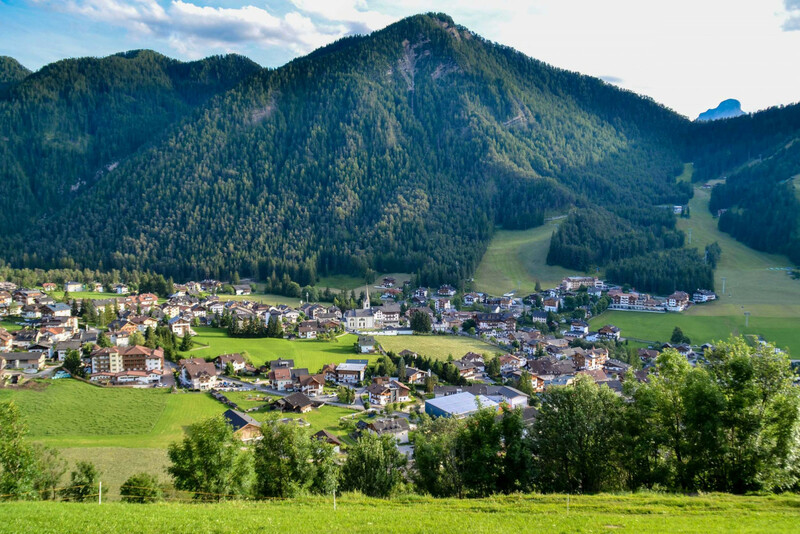 San Vigilio is picturesquely nestled between Kronplatz and the Dolomites of Val Badia. This area is a true oasis for those who love the silence of the mountains, long regenerating hikes, climbing, mountain biking and other outdoor activities. 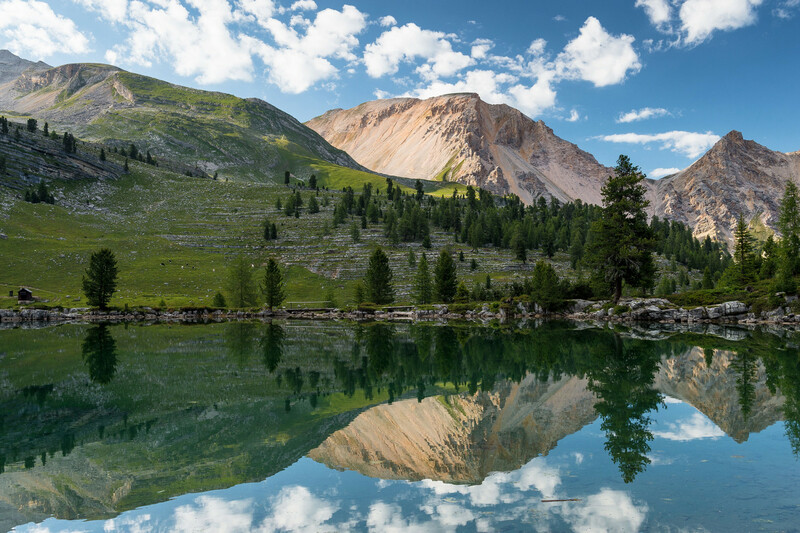 The nearby Fanes-Sennes-Prags nature park fascinates with its almost lunar landscapes, mighty peaks, steep scree slopes and crystal-clear lakes. And in the village you’ll be pampered by the sincere cordiality of the Ladin people, who always find the right balance between the respect for traditions and high quality service. San Vigilio covered with snow: pure magic! 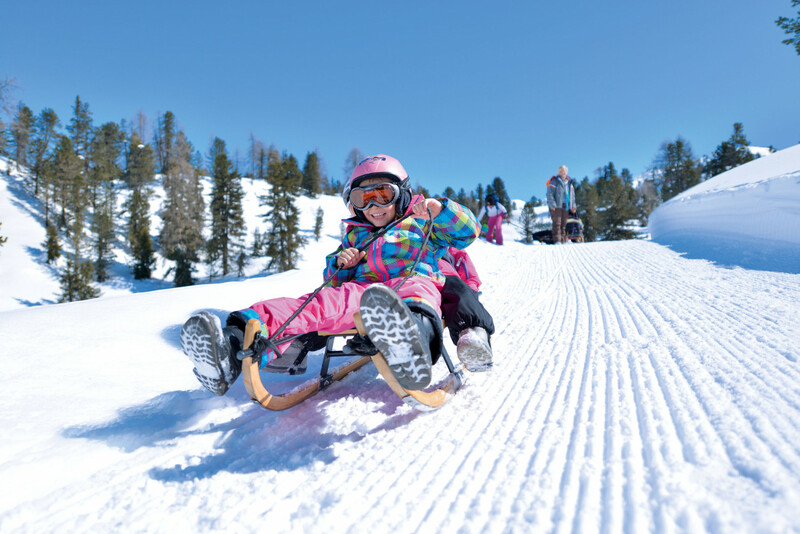 San Vigilio is an true paradise for winter sports enthusiasts. 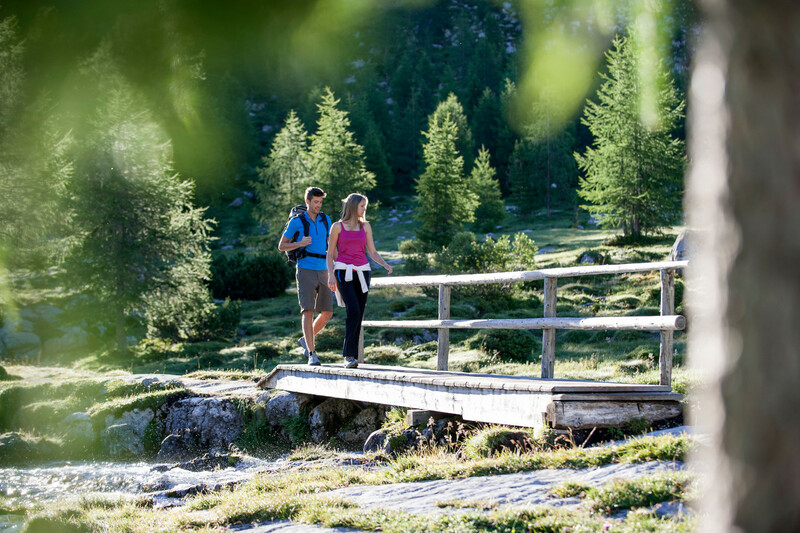 The surroundings offer countless opportunities for an immersion into the unspoilt scenery of the Dolomites (Unesco World heritage) that can be explored by Nordic skiing, ski mountaineering, winter trekking, snowshoeing or even sledding. 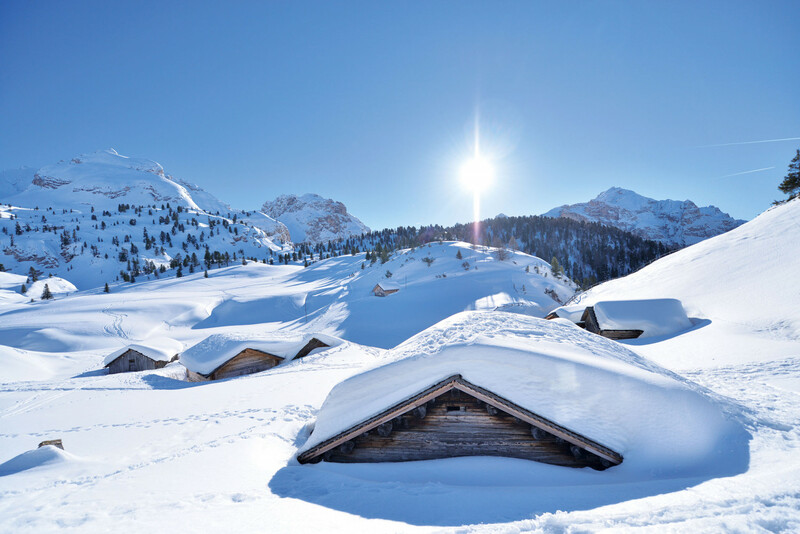 A stone’s throw from Ciasa Valentin Apartments there is the Kronplatz ski area, a true gem of Dolomiti Superski with 32 mountain lifts and 110 km of perfectly prepared slopes. A must-see is, for sure, the exciting ladies’ World Cup race on the Erta slope.